I recently decided it was time to return to the courtroom on a regular basis, as I believe it will assist my research and teaching to interact with the courts more directly. Though I remain a full-time law professor, I have joined up with Bottos Law Group as their new Associate Counsel. My primary focus there will be appellate work. It is a wonderful opportunity to work with a top-flight group of criminal defence lawyers, and help out on some exciting files. October 2017 — My first file was a big one. 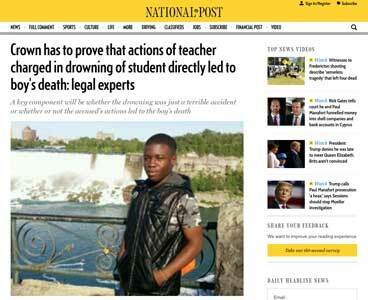 I acted as co-counsel in the appeal of R v Suter at the Supreme Court of Canada. We were extremely pleased with the result – a win for Mr Suter. Check out this video to understand many of the issues that arose in that case. Representing defendent Richard Suter in the Supreme Court was the Bottos Law Group team – Dino Bottos, Will van Engen, Fady Mansour and myself. 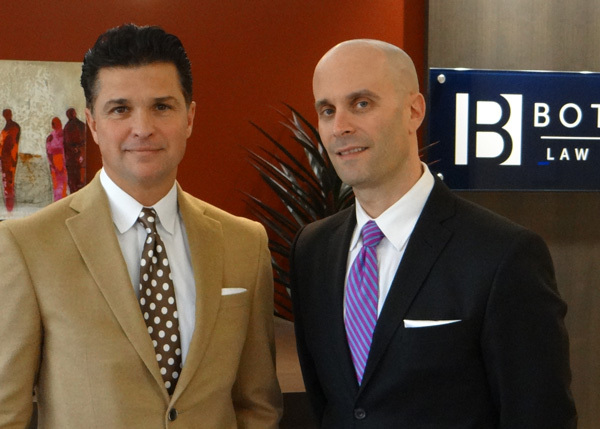 Bottos Law Group principal, and leading defence counsel, Dino Bottos, welcoming me to the firm as Associate Counsel. Founded in 2012, this Alberta law firm has grown to embody the finest traditions of criminal law practice in Edmonton. 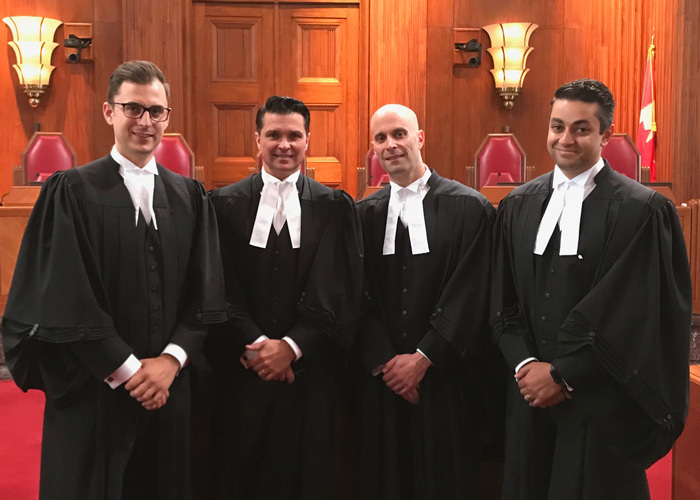 Since then, the barristers at Bottos Law Group have been involved in many of the most-high profile criminal law cases in Edmonton and Alberta. The firm represents individuals accused of any crime, and no matter is too small or too serious to be considered.